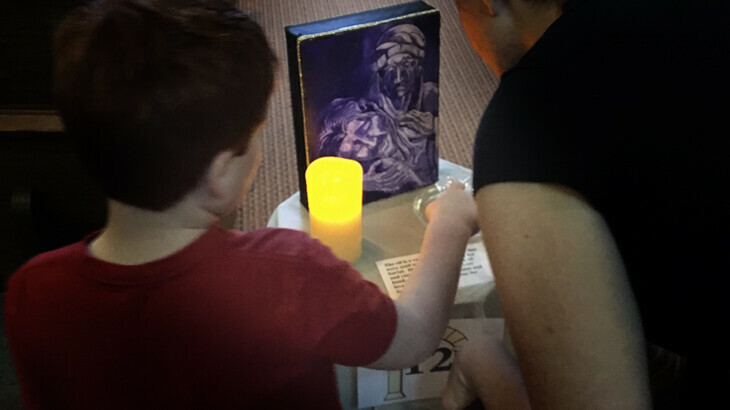 Children (accompanied by an adult) are invited to walk through the Stations of the Cross. Printed material is geared for children in elementary through middle school. Younger siblings will enjoy the experience as well, although childcare will be available in the nursery. This is an interactive experience and is a come-and-go, self-paced event.